We believe in leveraging broadband technology to support our members’ visions and power their success. We believe in high bandwidth, low latency private network connectivity is the cornerstone of future technology-based healthcare services. We believe small hospitals should have a connection that is at least 100 Mbps, application and vendor-neutral, and connected to other networks in the region. Previously we helped 12 hospitals improve connectivity with the Rural Nebraska Health Network (RNHN) Eastern Expansion. PHV also owns and operates the Independent Health Network (IHN) consortium, started in 2015 and operational in 2017. We expanded access to independent hospitals with a statewide, diverse path 10 Gbps network that delivers a minimum of 100 Mbps to any not-for-profit hospitals in the region. The Independent Health Network Phase 1 project brought on an additional 29 hospitals serving as either hubs or edge locations. We currently have a cross connection to the fiber-based RNHN based in Scottsbluff and have hubs at UNMC, Bryan, and CHI. We have the capability to provide Layer 2 connections to the largest medical organizations in the region. Our Internet access is redundant and diverse – supported by a NebraskaLink connection in Omaha and Allo in North Platte. Based on customer need, we plan to enable cross connectivity with other medical organizations and networks in Iowa, Kansas, South Dakota, and Wyoming. We believe in leveraging broadband technology to support our members’ visions and enable them with paths to sustainability. Consistent with our mission to help members succeed through collaboration, we believe high bandwidth, low latency private network connectivity is the cornerstone to enabling future technology-based healthcare services. 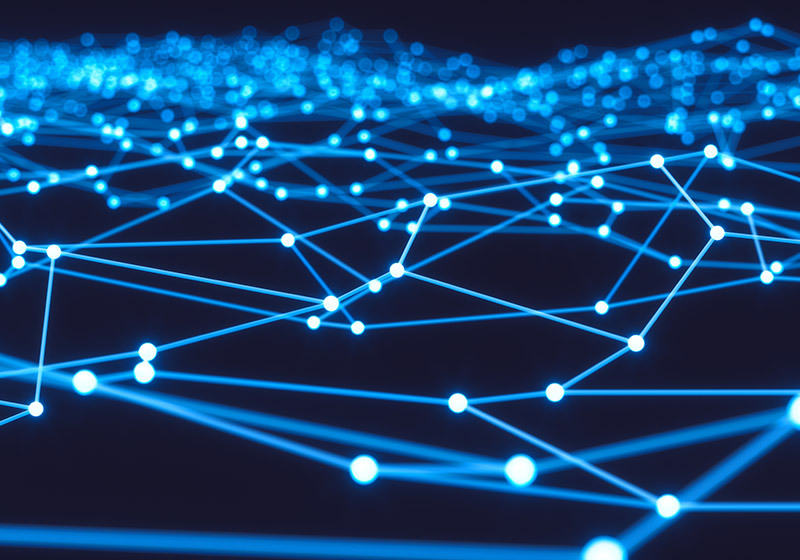 We believe this connectivity for small hospitals should be a minimum of 100Mbps, application, and vendor-neutral, and connected to all other networks in the region. PHV owns and operates the Independent Health Network (IHN) consortium, initially conceived in 2015 and operational spring 2017, we expanded access to independent hospitals with a statewide, diverse path 10Gbps ringed network and delivering a minimum of 100Mbps that is open to all interested not for profit hospitals in the region. The IHN Phase 1 project brought on an additional 29 hospitals serving as either hubs or edge locations. We currently have a cross connection to the fiber-based RNHN based in Scottsbluff and have hubs at UNMC, Bryan, and CHI. We have the capability to provide Layer 2 connections to the largest medical organizations in the region. Our Internet access is significant, redundant, and diverse – supported by a NebraskaLink connection in Omaha and Allo in North Platte. Looking ahead, based on customer’s medical business needs, we plan enable cross connectivity with other medical organizations and networks in Iowa, Kansas, South Dakota, and Wyoming. Please stay tuned as we progress with this initiative to discuss your needs. Should you have questions, please contact us. Interested in Connecting to IHN? IHN provides the internet for our entire hospital, and we love it. We use it to upload images so our users were incredibly appreciative when things became faster and the bandwidth increased. Communication and support from the IHN management group has been great as well.